You know what will make your friends' birthdays much better? A video of you singing to them. 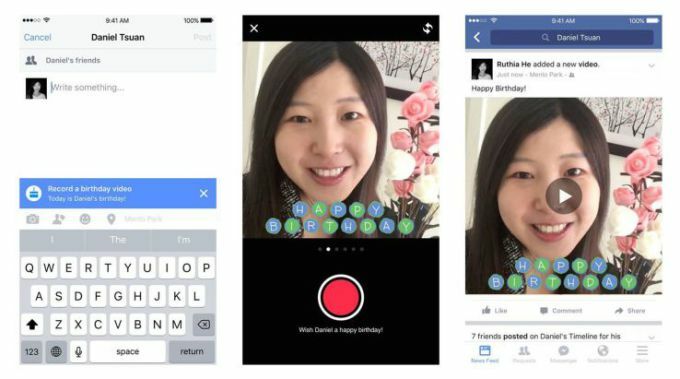 Facebook is going to start encouraging you to leave a video message on your friend's wall when it is his or her birthday. Because nothing is more personal than leaving a video message on someone's wall who you haven't seen or talked to in over 5 years.